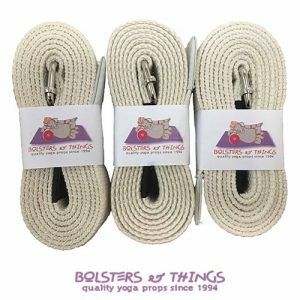 All of our Yoga Bolsters are all individually handmade in the traditional drawstring style, with a natural Australian cotton filling and quality washable cotton covers. 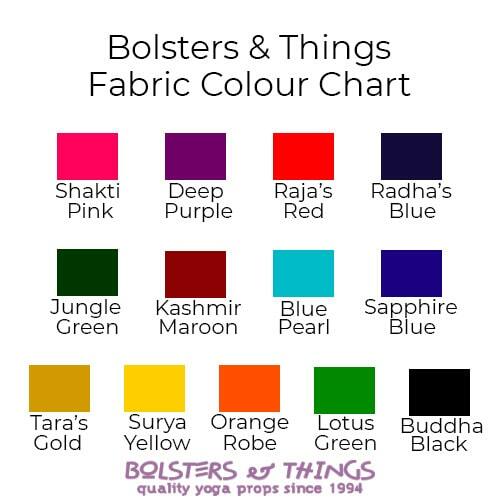 We have an eye-catching selection of colours available (see Fabric Colour Chart in images), and can also produce your special order upon request. 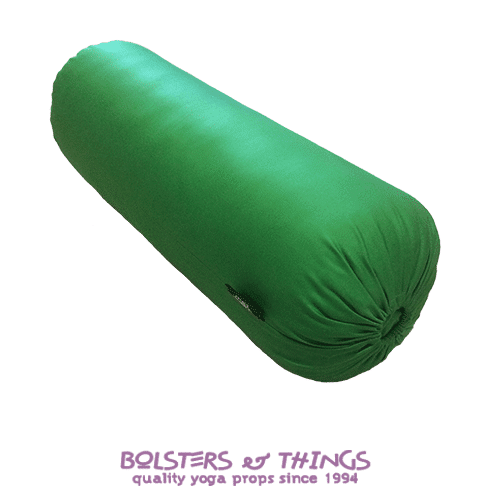 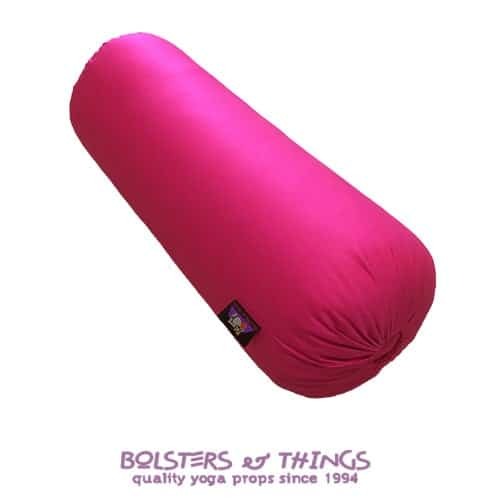 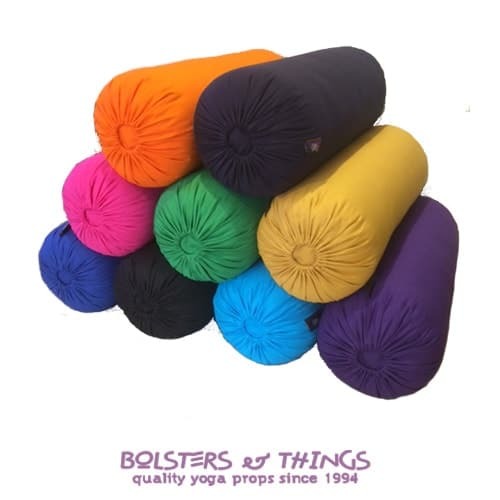 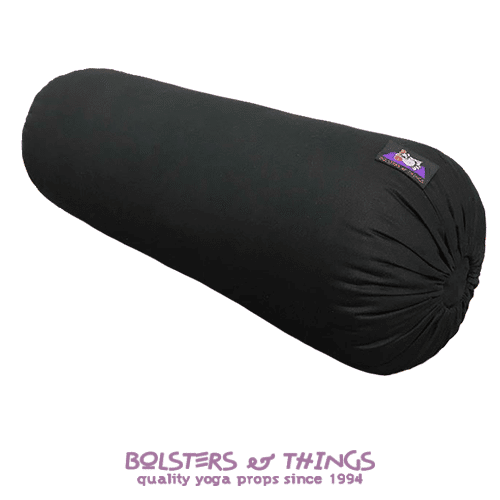 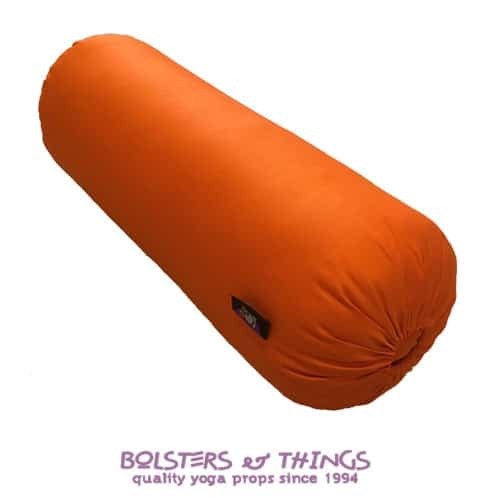 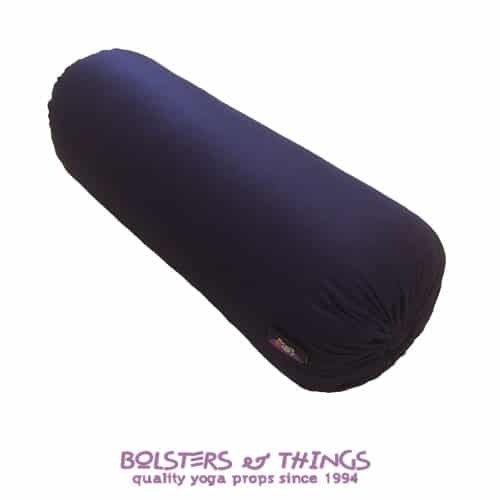 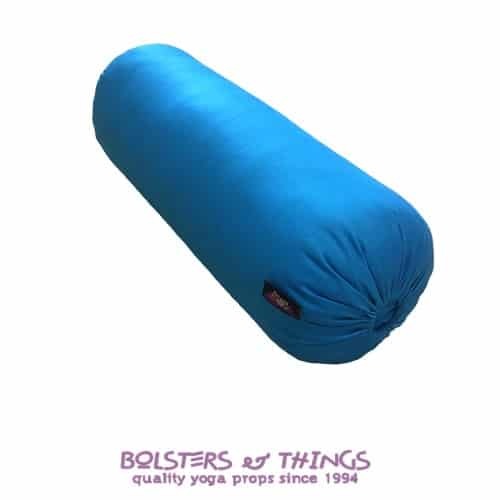 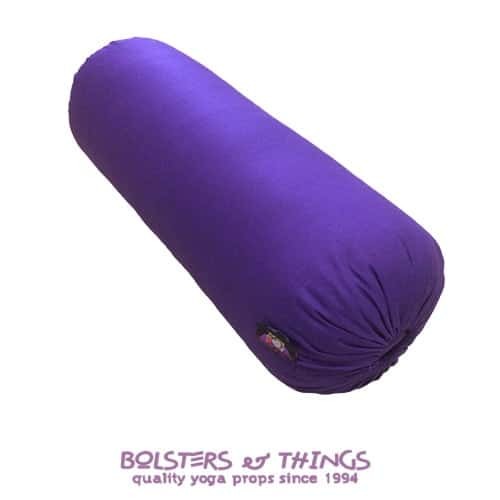 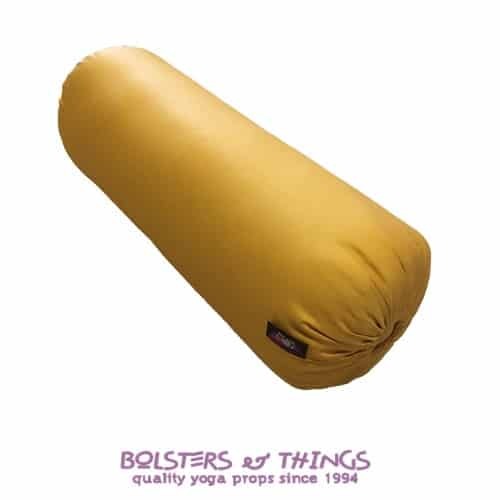 As our Yoga Bolsters are all individually handmade to your specific order, turnaround times may vary slightly, depending on the number of existing orders we have in our system at any given time. 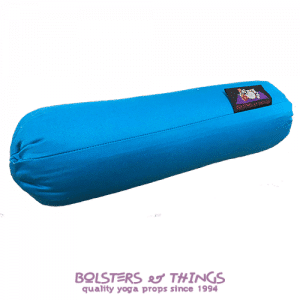 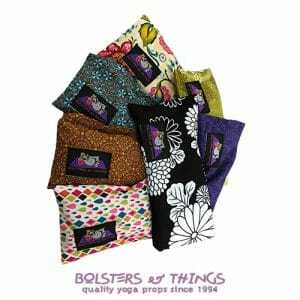 All Yoga Bolster orders are scheduled in exactly the same sequence in which they are received. 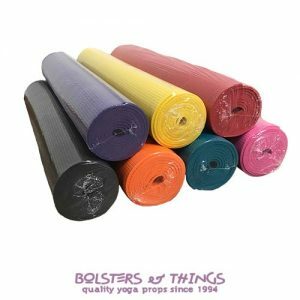 Bolsters & Things uses a sequential system to ensure we are equally fair to each of our clients, regardless of the number of bolsters required.